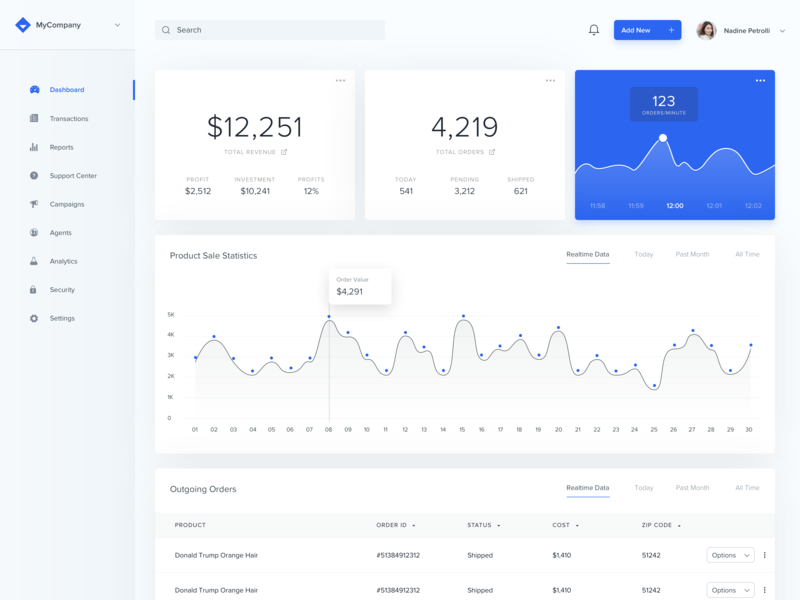 Brief: To design a SaaS dashboard for tracking and understanding sales data in e-commerce platforms. Hey Guys, so after almost 40 days of just doing mobile designs, I’ve finally decided to do one for web. 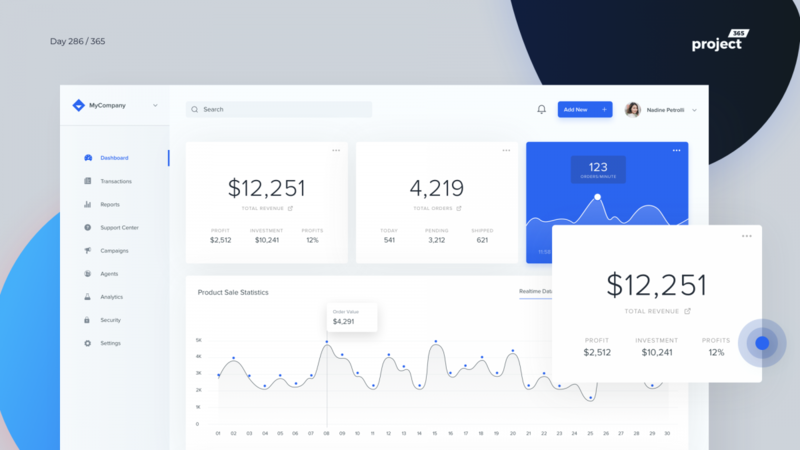 Here’s a SaaS app dashboard for tracking sales and orders for e-commerce platforms. This is not a real product, just made something for my practice on data visualization.